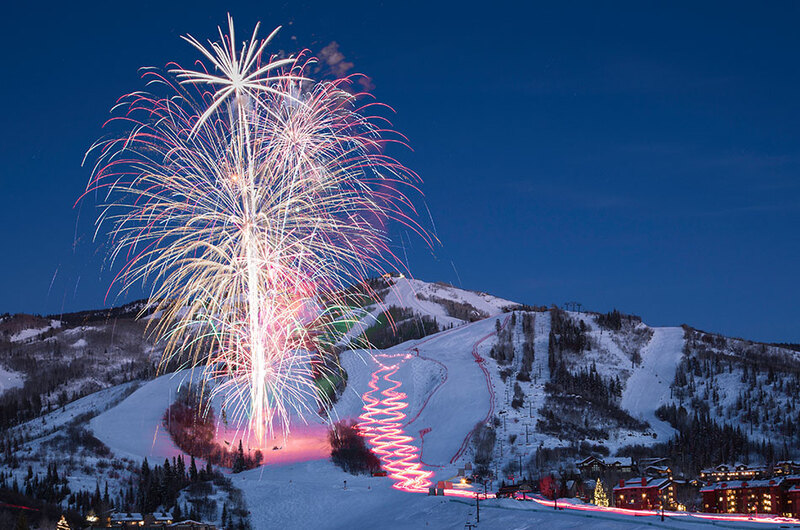 Enjoy an evening of excitement including night skiing, the Outlaw Mountain Coaster and participate in the light up ski parade. Boogie down in Gondola Square with a DJ dance party. Timber & Torch will be open to warm up, enjoy dinner and drinks. Challenge Family & friends to trivia night at Rye. The grand finale is Friday night Fireworks. Get ready for Friday night, it is going to be a blast. Everyone is welcome, come join the fun.